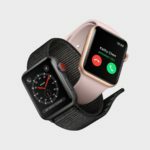 The Apple Watch is Apple’s latest product category, and while the device does a lot of cool things, it’s screen is pretty small. This makes it impossible to include a keyboard, however with things like apps, sometimes it is necessary. 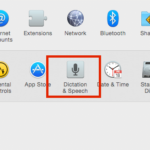 Today, we’re taking a look at how to use dictation on the Apple Watch. We will focus on three use cases. 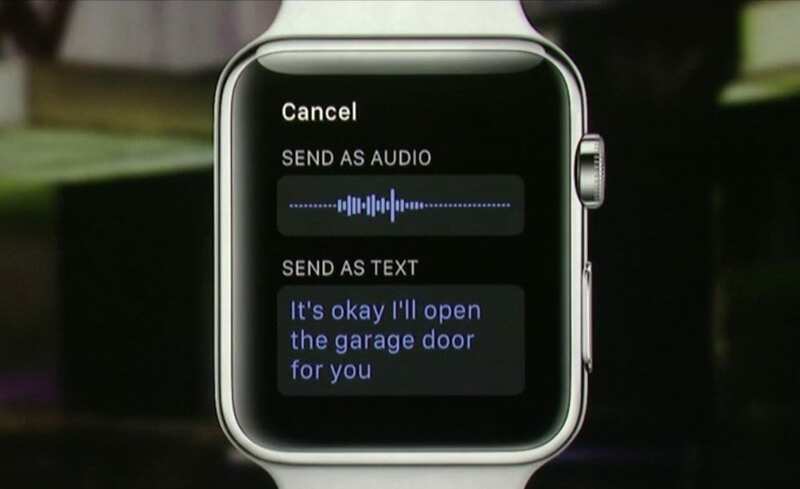 The first is using dictation while replying to a message on your Apple Watch. The second centers on using the dictation feature to draft a response to an email and lastly we will look at some of the other potential uses for dictation such as using it for navigation. Speak your message. If you want to add punctuation, you can do so by saying something like “How’s it going Steve question mark”. Note that you can also change your Apple Watch settings to send these as voice messages rather than texts. 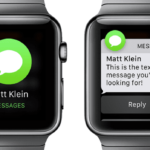 To do this, open the Apple Watch app, then go to the My Watch Tab, then Messages > Dictated Messages. 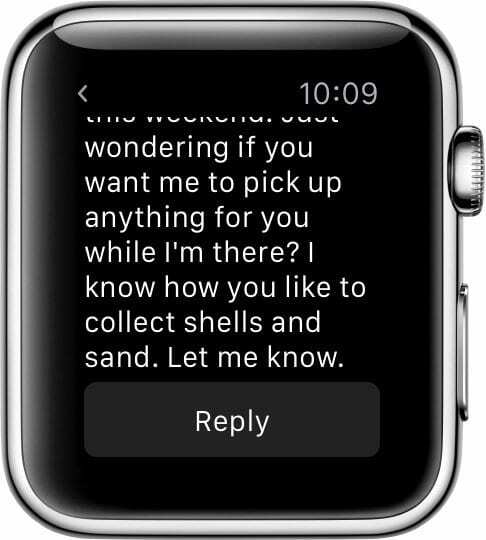 Emails can also easily be responded to via voice on Apple Watch. Speak your message, again you can add punctuation by saying works like ‘period’ and ‘questions mark’. Be sure to double check your message when you are done. 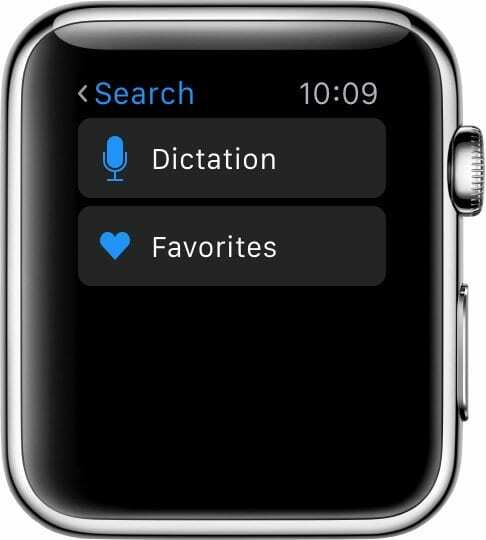 The final built in implementation of Dictation on Apple Watch is in Navigation. With this feature, you can easily say where you want to go instead of trying to find it via the small scree. 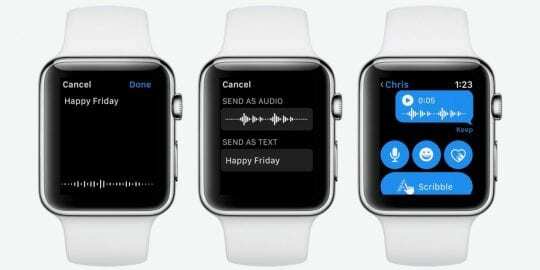 In addition to Dictation, Apple has added a number of ways to easily input text communication on Apple Watch. For example, in Messages, scrolling ever farther past the Dictation button will reveal a list of replies based on the previous message. Additionally, Messages and Mail can auto recognize hand writing via the new scribble feature. 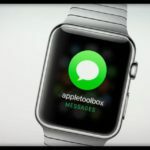 you can easily scribble out a message on the watch, and Apple will convert it to text. On the new Series 3 running watchOS 4, Siri as well as dictation are very responsive and work well most of the time. There are however times when the dictation feature doesn’t seem to cooperate, particularly while drafting a message response. Here are some general tips that can try if you encounter problems with the Dictation feature on your Watch. Power off the watch and then the iPhone. Next, Turn on the iPhone first followed by the watch. This sequence of shutting down and turning on the devices sometimes can fix a lot of issues including the dictation feature. 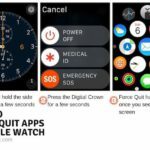 If you want to change the language for dictation associated with an app on your watch, please remember that it is tied to the active keyboard language on the iPhone. Changing the keyboard language on your iPhone for a message or app will change the dictation language for that conversation or app on your Apple Watch. This is helpful when you want to use multiple languages for dictation on your watch. For more stubborn problems, force restarting the Apple Watch can be helpful. Press and hold both the side button and the Digital crown for at least 10 seconds or so till you see the Apple logo. Let the watch start up on its own and then you can check if you are still experiencing tech issues on the unit. We hope this short article was helpful to you. Be sure to check out AppletoolBox for more How-tos and tips, as well as news and more. Please feel free to share your comments below.